With more then 15 years marketing to the U.S Hispanic cultured consumer, Full Value is where the experts in leading companies go to for customer maximization. A team full of native Hispanics and zero interruptions in business for the past 15 years, it’s without a doubt that Full Value knows how to approach the U.S Hispanic cultured consumer. Office in the heart of Miami, Florida, some may call it the gateway to Latin America helps us to stay in-tuned with this unique, no longer ignored $1.2 trillion dollar buying market. Experienced in Direct Response, Non-Profit/Charity, eCommerce – call center services in Inbound, Outbound, Customer Service and Lead Generation, truly an array channel of communication. Operating on our own Technology allows for Set-ups, Reporting, Script Modifications, Live Recordings and System Synchronizations to be seamlessly for our clients. 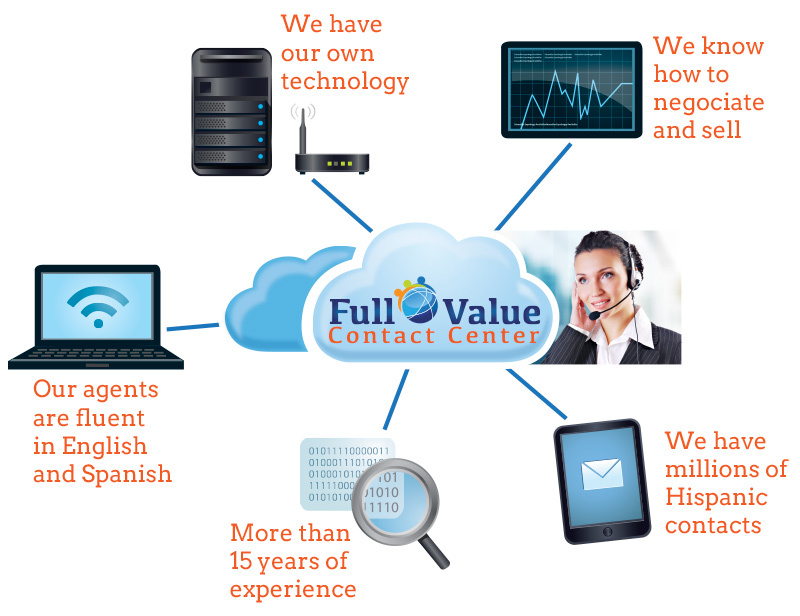 Full Value’s experienced staff and resources will turn your U.S Hispanic cultured customer into revenue! We can achieve your revenue and business goals by turning every customer interaction into a new sales opportunity. In today’s complex business environment, the contact center is often the primary contact your customers have with your business. Full Value Sales Services employs highly trained agents who turn customer interactions into sales opportunities. Our agents with the support of our own sophisticated and proprietary technology, make the right offer at the right time to increase your revenues without impacting customer satisfaction. 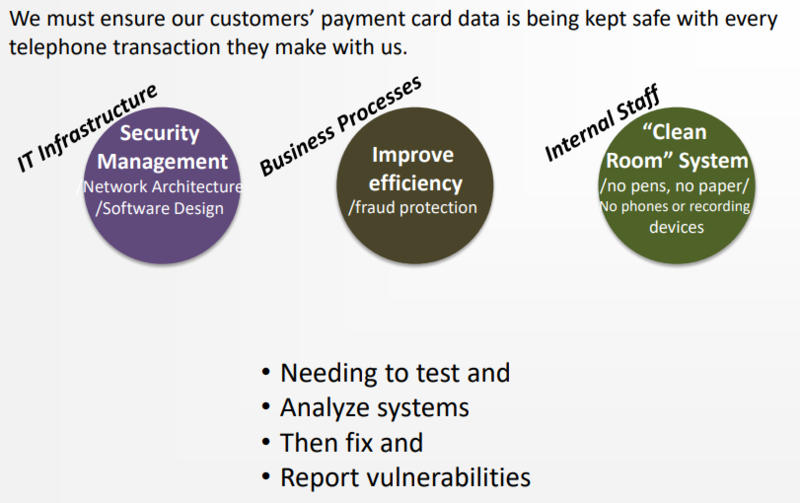 Our dedication and commitment to resolve customer issues provide unique opportunities to increase sales. Because of our bilingual capabilities, our sales agents recognize the nuances in conversations with your customers. These nuances signal additional opportunities to resolve issues, answer questions, and create more brand loyalty. Lower your cost of sales. 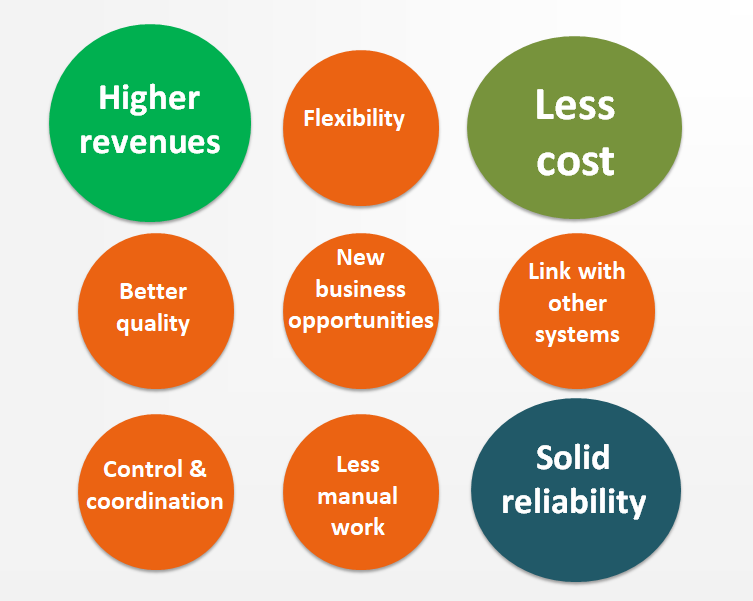 Provide more uniform and expanded sales coverage. Lower time-to-market with new product offerings.